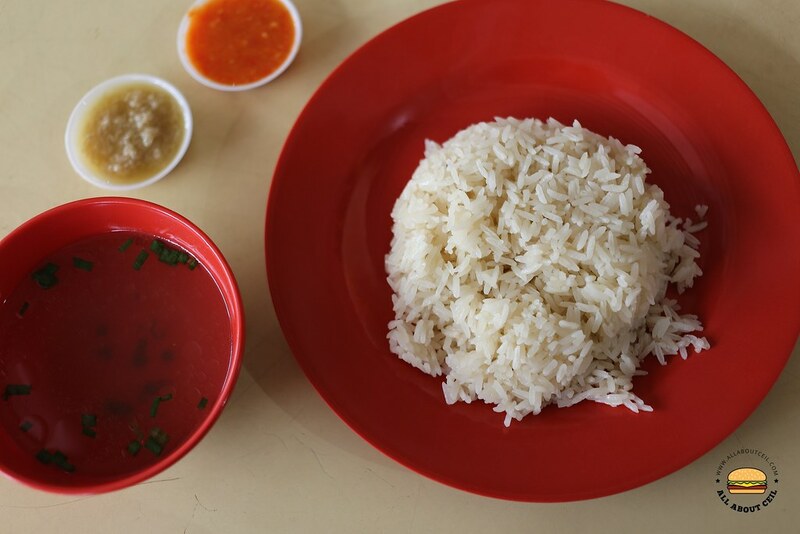 I visited for the first time when the stall was still at Old Airport Road Food Centre, it was known as Chuan Yit Lai Hainanese Chicken Rice at that time. 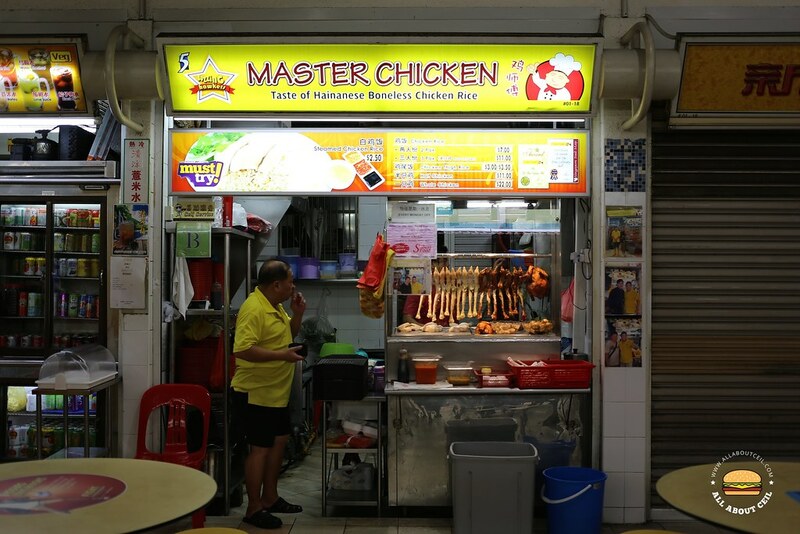 It was changed to Master Chicken after moving to Kim Keat Palm Food Centre in April 2015. I visited once at that time and the third time was about a month ago. This stall was recently featured in the newest series of "Buzzing Hawker", under the mentorship of chef Robin Ho, which took place in August 2017. They have started to use the new recipe since then. Jason, the owner, was not there when I visited last month. I chatted with the friendly assistant and he confirmed that they have started using the recipe by chef Robin Ho. I ordered a quarter chicken with a plate of rice for $7 if I remember correctly. There was actually a queue at their stall when they just moved to this food centre but it somehow die-off. We took notice of the new "Dong Feng Fa Hainanese Chicken Rice" stall just a couple of stalls away and we speculated that is the likely reason. Jason used to be working for them before starting his own stall. I could imagine the similarity in the taste and the latter is a familiar name in Hainanese Chicken Rice and so, Master Chicken is somewhat losing out. After watching the episode of Buzzing Hawker that featured the stall, I wonder what is the possibility of them falling back on using the old recipe? That could possibly be the reason why we could not tell apart? I could not quite taste the difference and I would not have suspected it is a new recipe if it is not for their new signboard with the "Buzzing Hawker" on it. The ginger paste is supposed to be a new recipe but my dining companion did not actually find it to be impressive. The chicken was moist, tender and smooth. The rice was fragrant, grainy and not too greasy, slightly hard though. The level of spiciness for the chili was quite manageable with a hint of tanginess. Overall, it was not bad actually though not amongst the best yet. I tried the food after watching it on TV. Nothing very special or outstanding with the chicken or rice. Even the ginger was blend. I will not make a special trip to try their chicken rice. Extremely disappointed despite undergoing mentorship under Chef Robin.